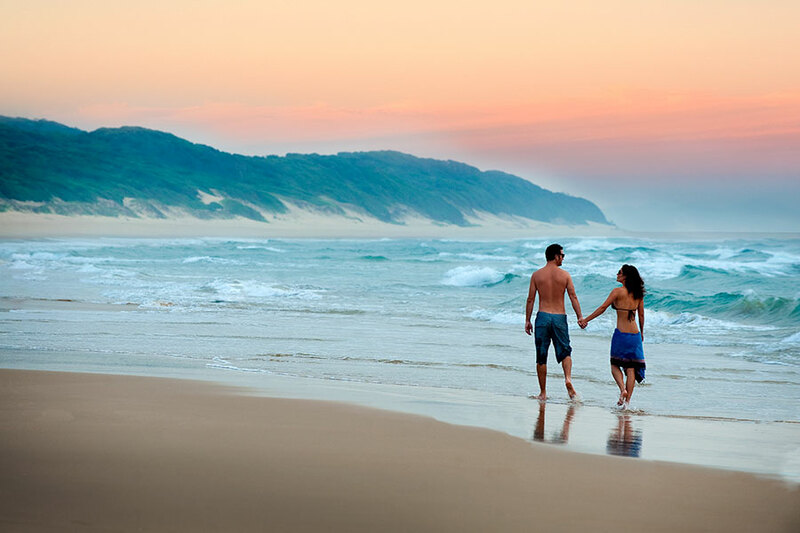 We planned this Africa Vacation Packages: South Africa and Mozambique journey for a couple from Michigan celebrating their retirement. 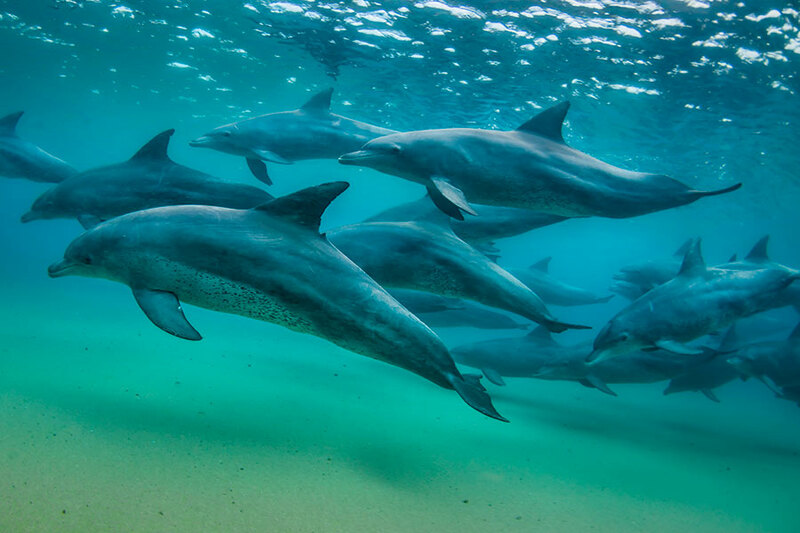 They wanted a bucket list trip to Africa to see the Big 5, but also wanted to travel in style and stay on the beach for part of their vacation. 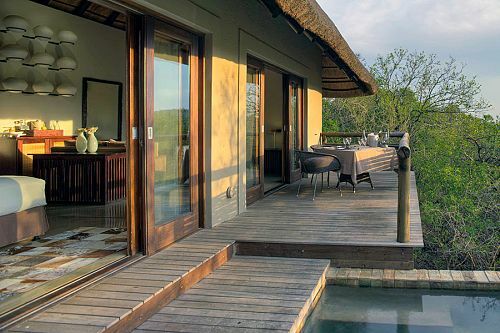 This journey took them to an incredible luxury lodge in South Africa, followed by a heavenly beach retreat in Mozambique. 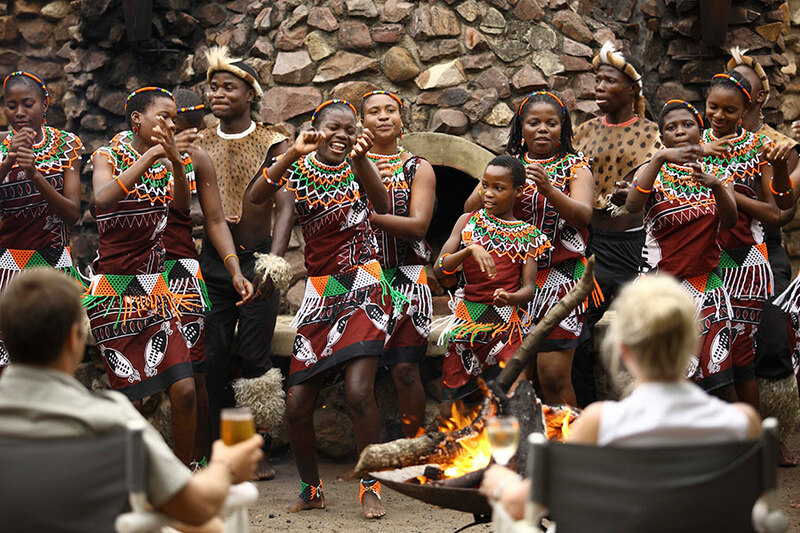 Africa Vacation Packages: South Africa and Mozambique trip began in Johannesburg, where they received a VIP meet and greet at the airport. 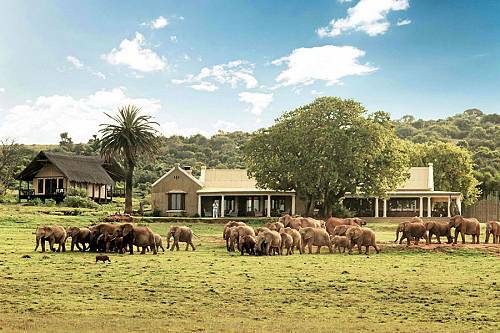 A short domestic flight brought them to Phinda Private Game Reserve. 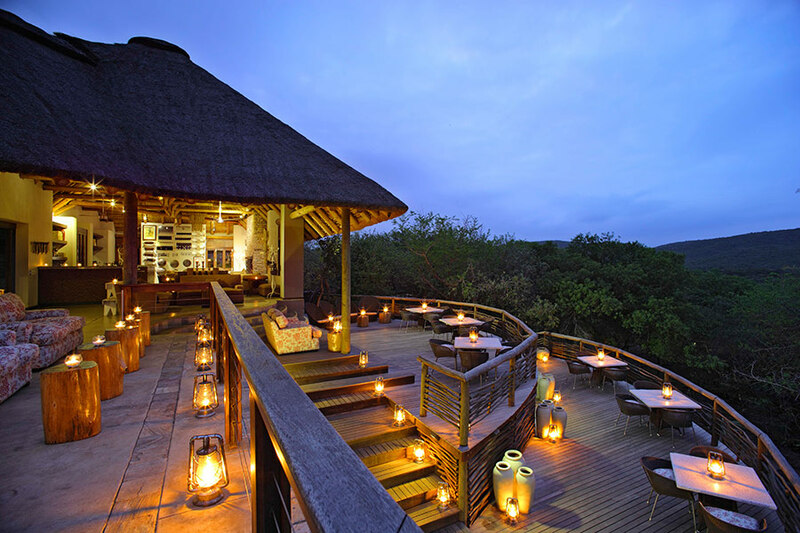 They had a choice between 2 luxury lodges: Phinda Forest Lodge and Phinda Mountain Lodge. 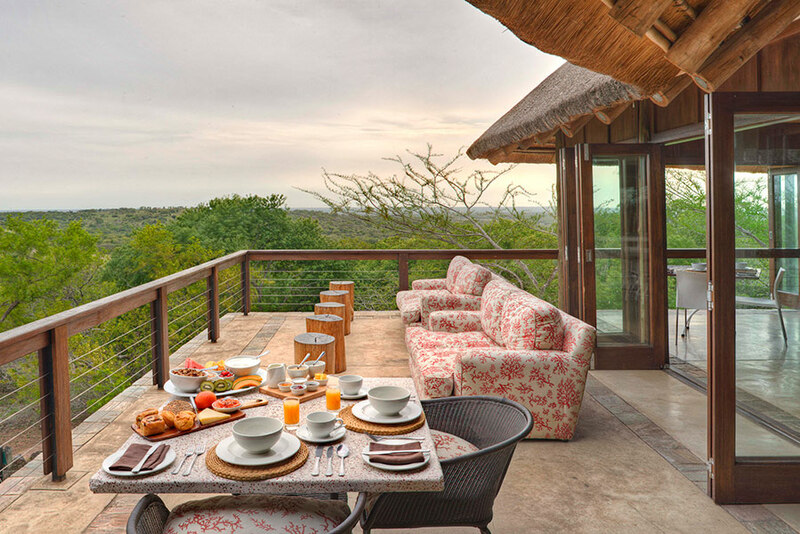 They chose to stay in the Mountain Lodge for spectacular views over the South African bush. The next 3 days were full of adventure. 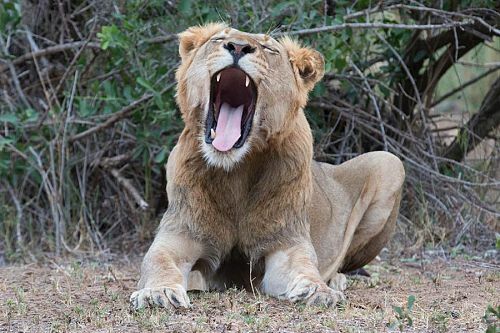 They rose early for morning game drives to discover the breathtaking thrill of seeing African wildlife, from elephants to small African wild dogs, up close in the wild. 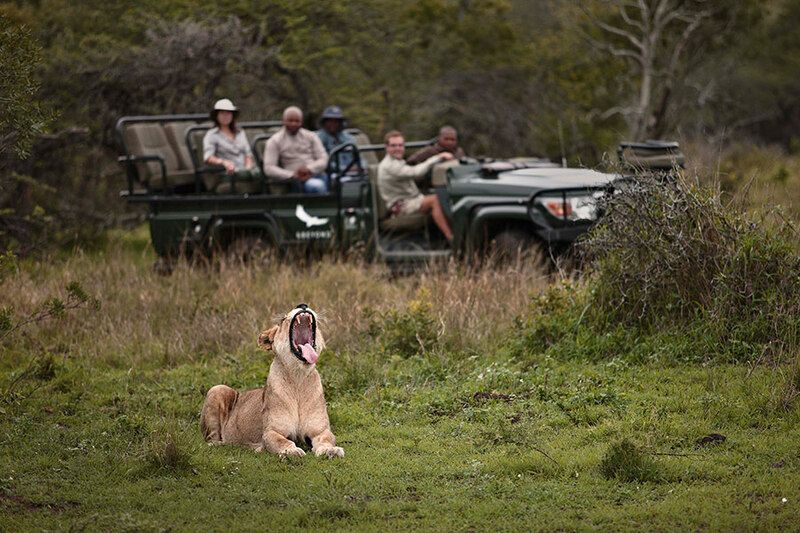 In addition to members of the Big 5, they were able to see cheetahs and elusive white and black rhinos with the help of expert guides. 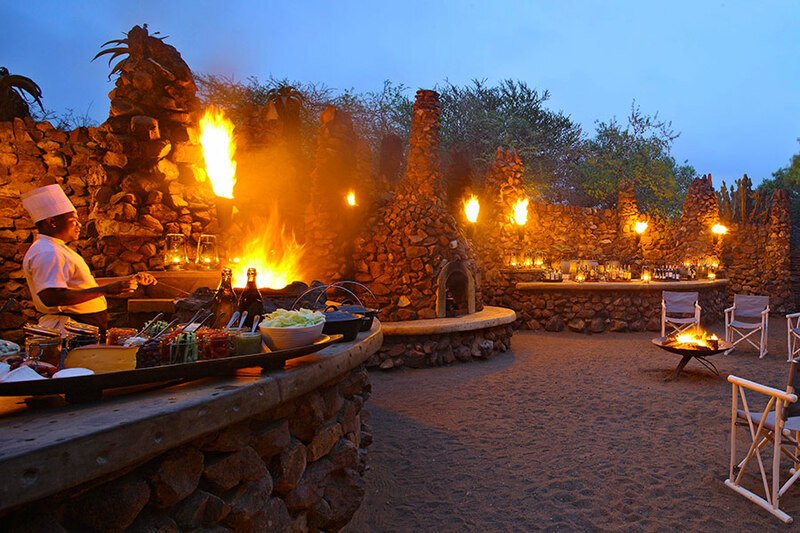 In the hot afternoons, they cooled off back at the luxury lodge before enjoying more game drives in the evening. 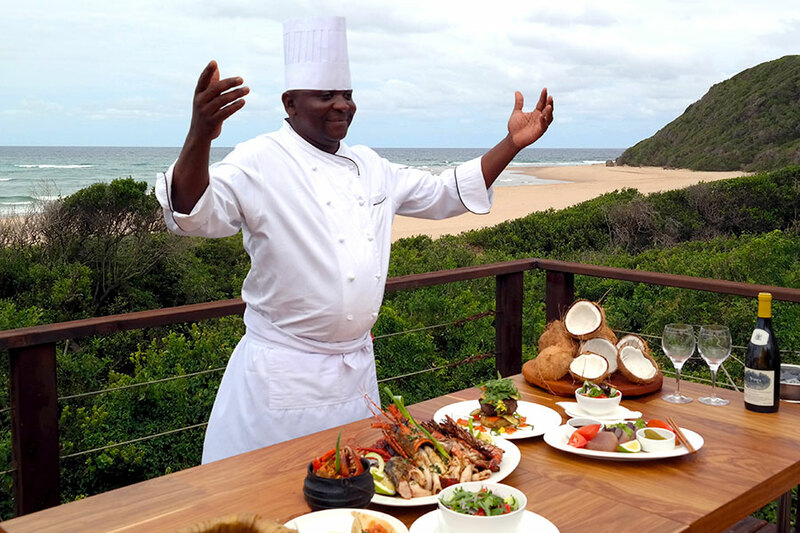 After their African wildlife safari, they continued their Africa Vacation Packages: South Africa and Mozambique journey with a road transfer to White Pearl Resorts. 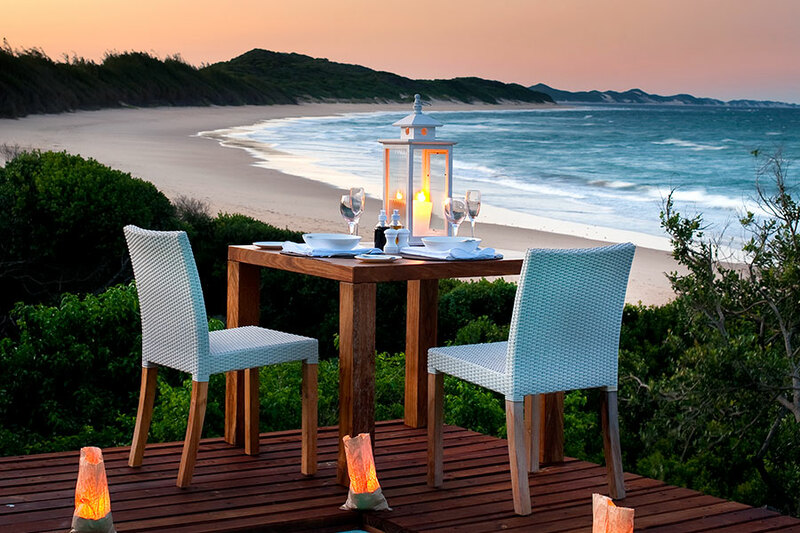 This exclusive beach resort offers elegant simplicity set in the dunes of the untouched shores of southern Mozambique. 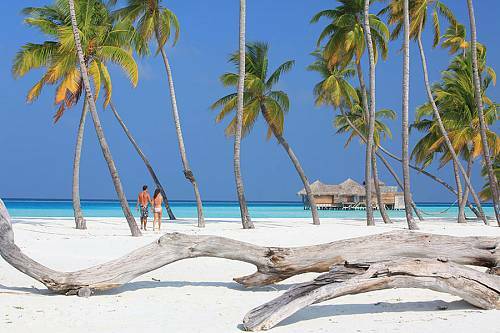 Here, they were free to soak up the surrounding coastal beauty in luxury and seclusion. 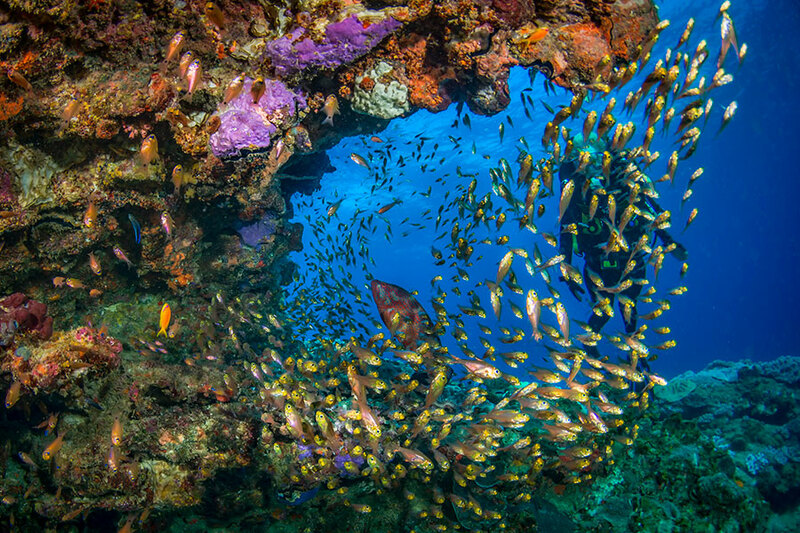 They also enjoyed some snorkeling in the vibrant reef and took a tour of the local town. 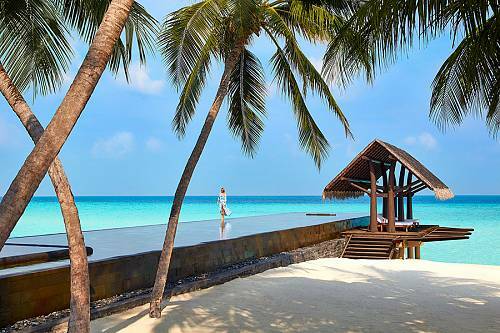 5-star service, in-room massage treatments, and scrumptious gourmet meals made for a truly special beach getaway. 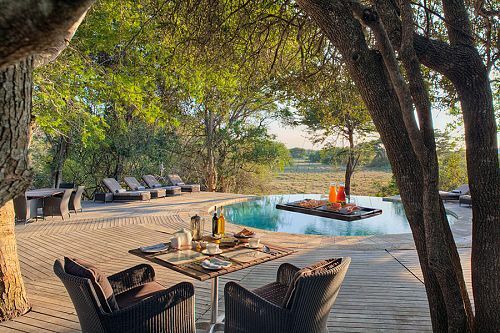 At last, their Africa Vacation Packages: South Africa and Mozambique vacation came to an end. 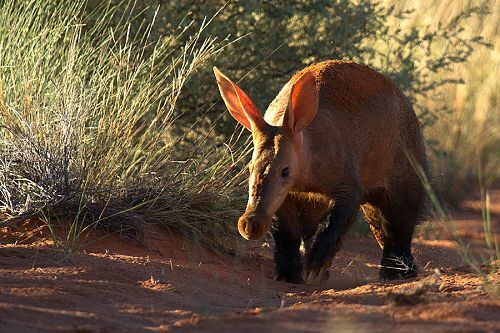 They took a short road transfer and flight back to Johannesburg to begin their onward journey home. Welcome to South Africa! 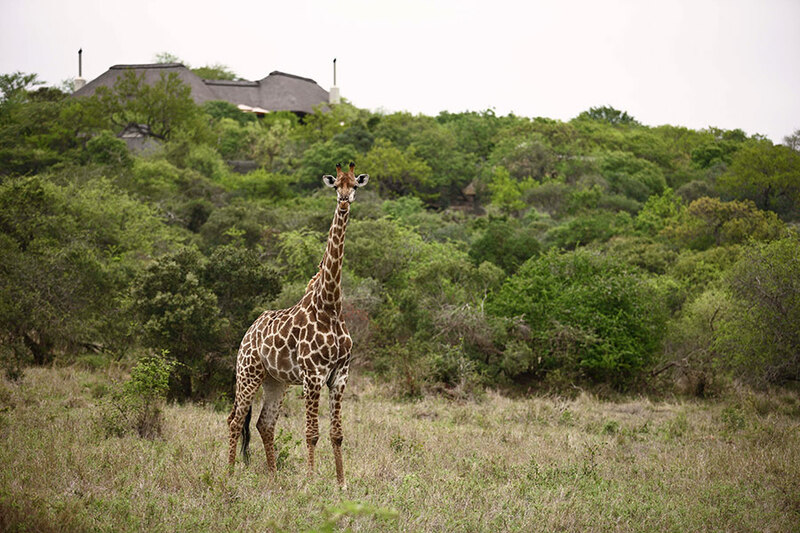 Upon arrival in Johannesburg, you will be greeted by an Africa Endeavours represented and escorted through customs and onward to your domestic flight to Phinda Private Game Reserve. 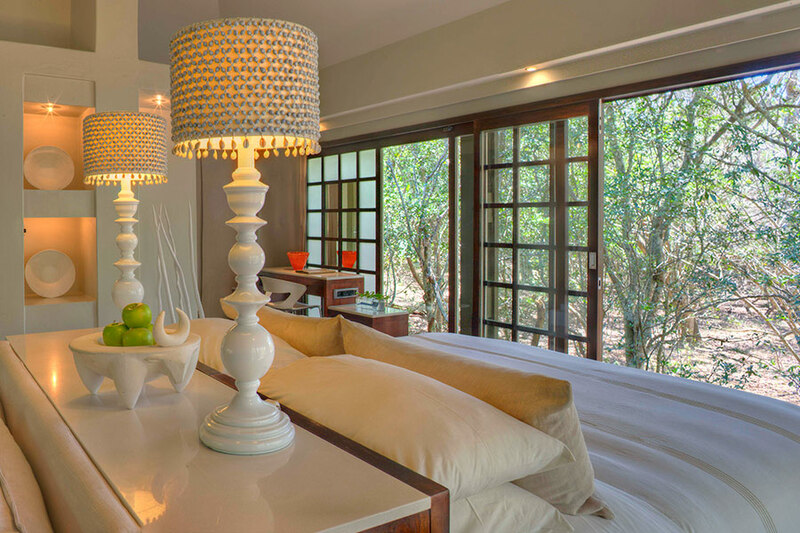 Here, you will have the choice between 2 luxury safari lodges: Phinda Forest Lodge and Phinda Mountain Lodge. 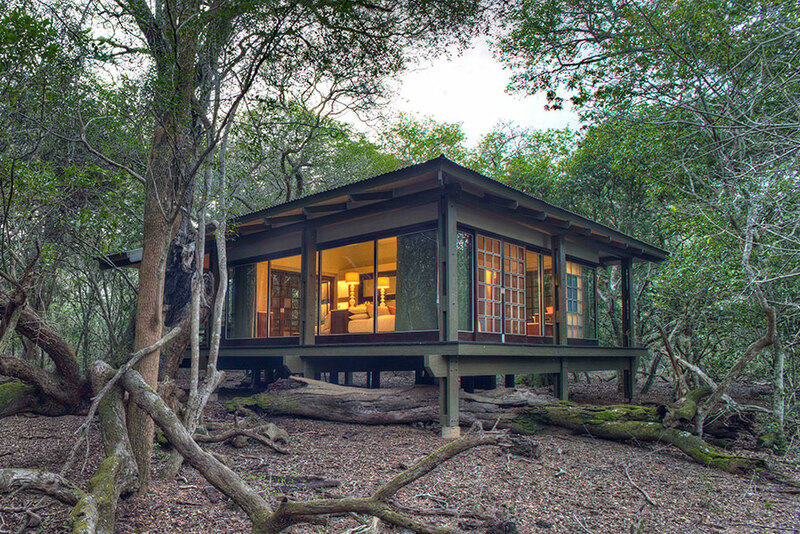 Phinda Forest Lodge is one of the world’s first eco-designed luxury lodges. 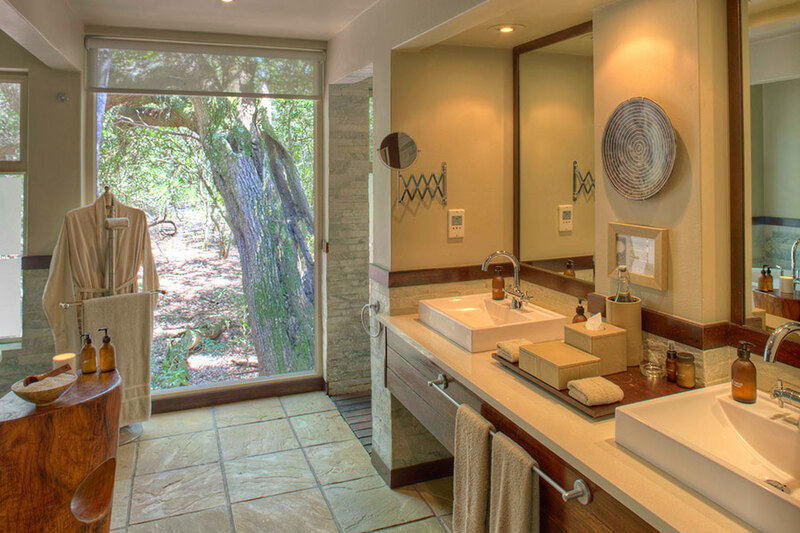 Floor to ceiling windows invite the forest in, but the dense canopy provides privacy. 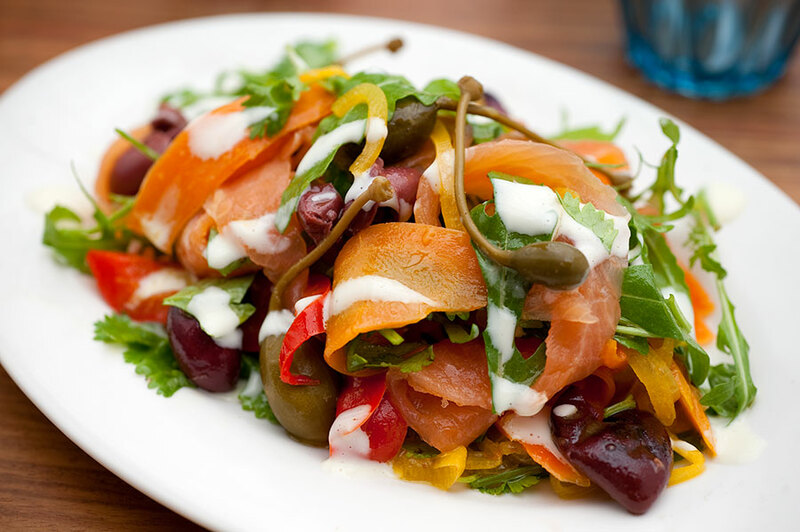 The next 3 days are yours to spend at your leisure. 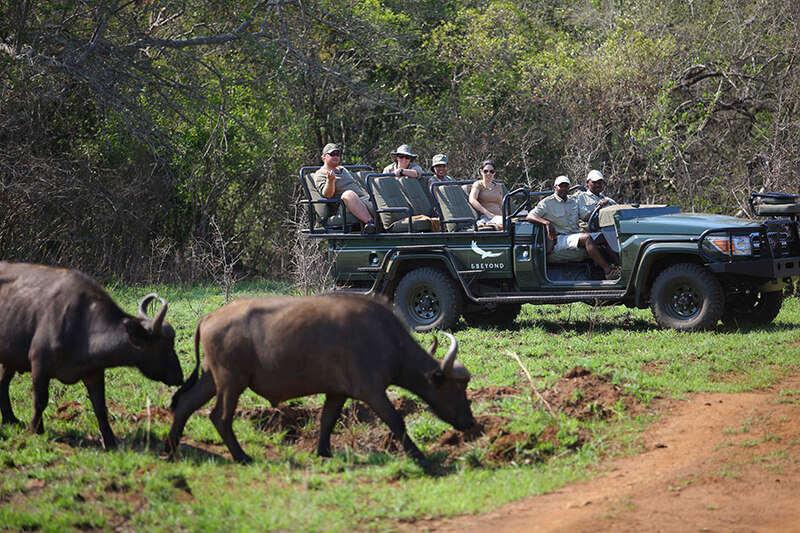 Go on an African wildlife safari with twice daily game drives, and see if you can spot the Big 5! 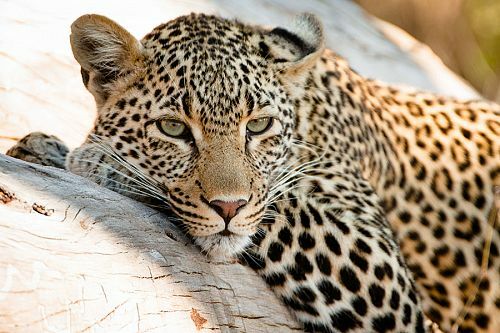 Big cats, particularly cheetahs, are abundant here thanks to successful conservation efforts. 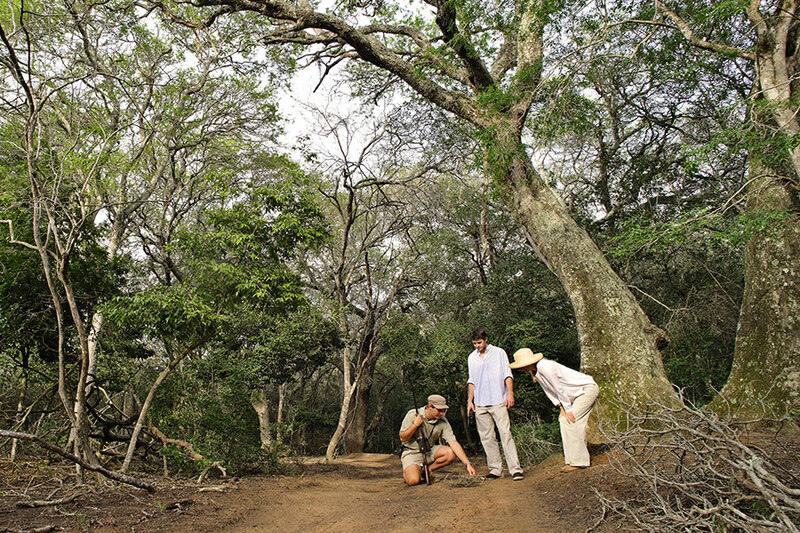 You can also track the elusive white and black rhinos on foot. 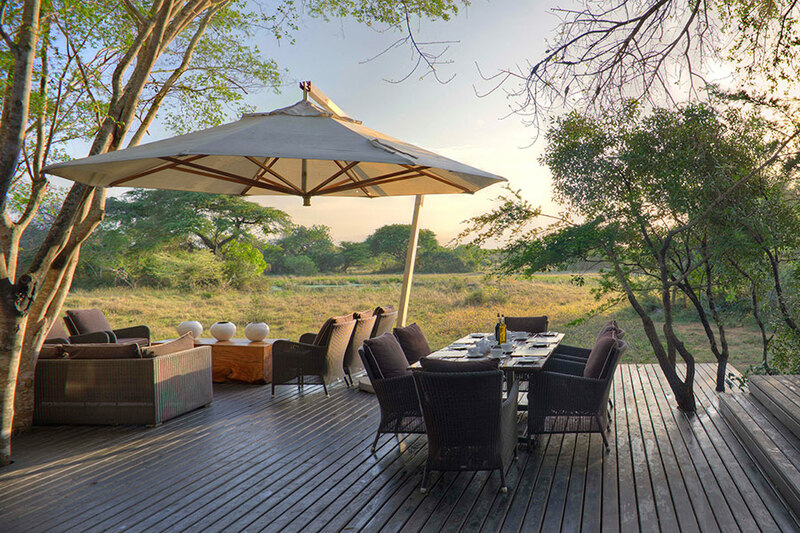 In between game drives, relax back at your luxury lodge, enjoy delicious complimentary meals, and cool off with a dip in the pool. 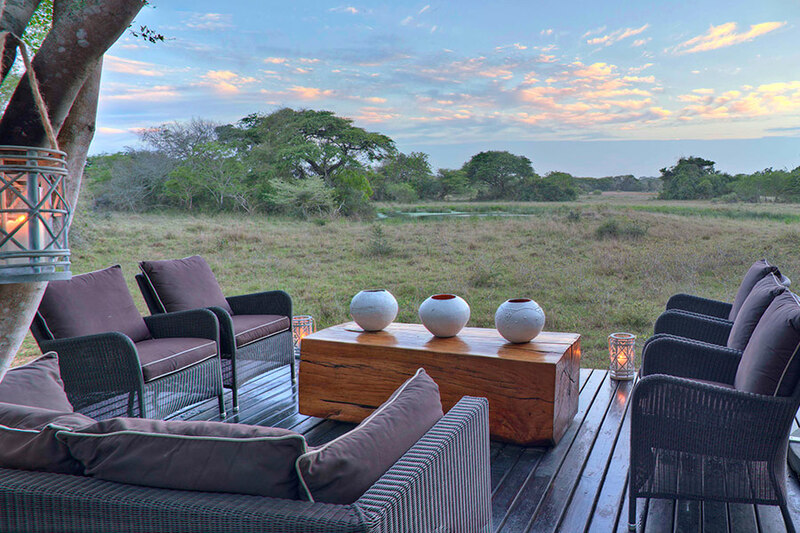 Perhaps opt for a sleep out under the stars one night to get a true feel for the African wilderness (under the watchful eye of a guard). 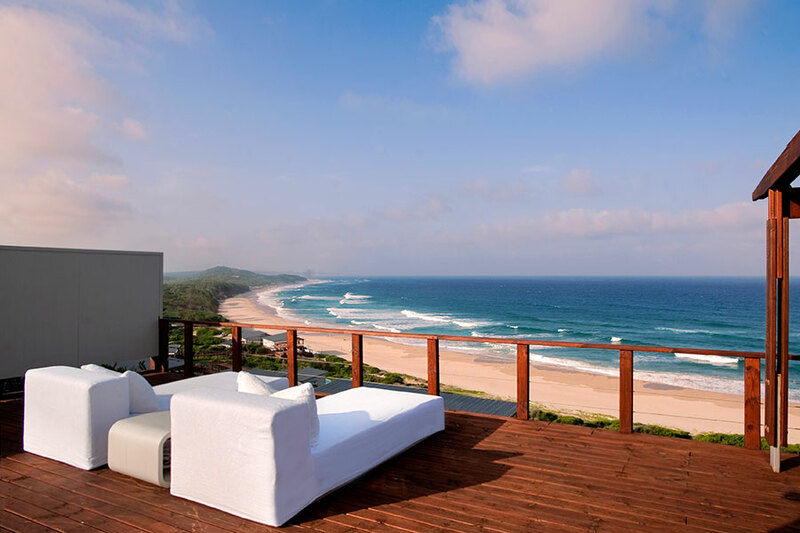 Today, enjoy a road transfer via beautiful Kosi Bay to your next destination: White Pearl Resorts in Mozambique. 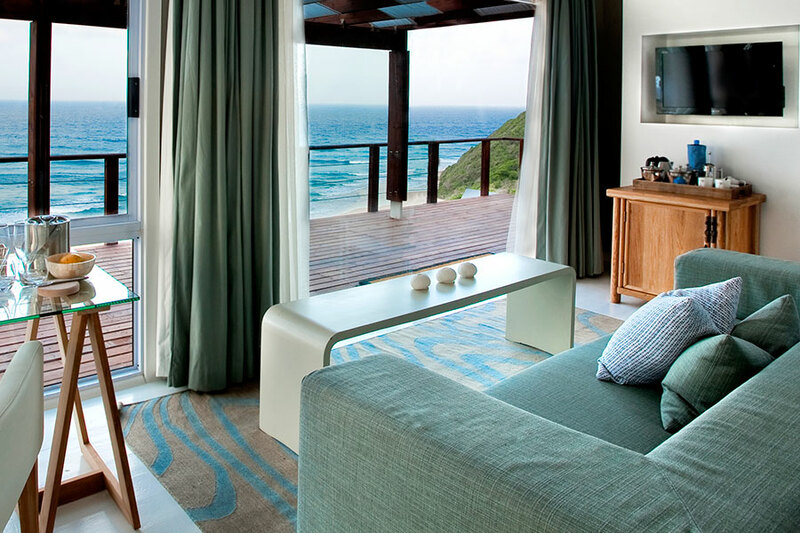 Settle into your sleek, modern suite with magnificent ocean views. 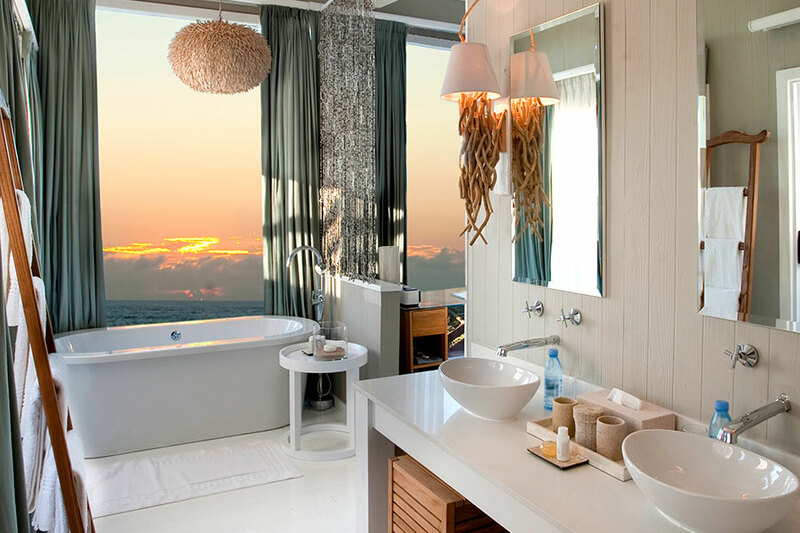 Spend the next 2 days in total luxury and privacy. 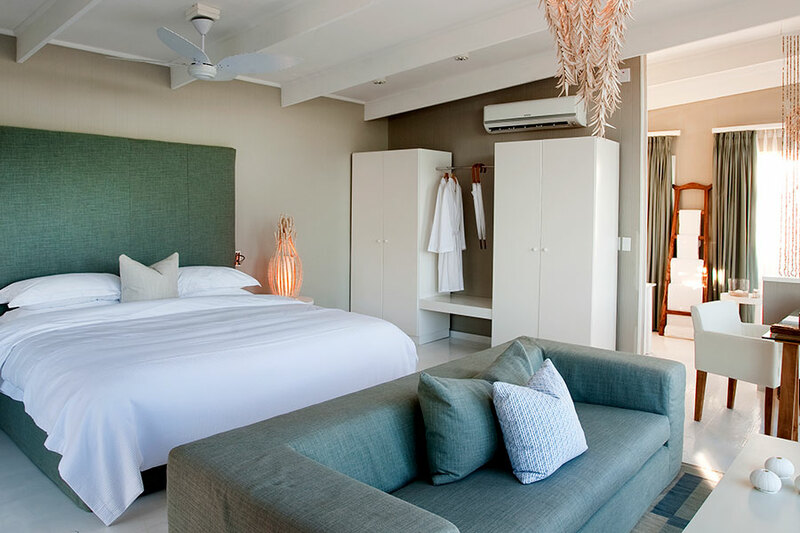 Indulge in delicious gourmet meals on your private deck overlooking the beach, receive rejuvenating spa treatments in the comfort of your suite, and lounge on the beautiful white sands of the Mozambique coastline. 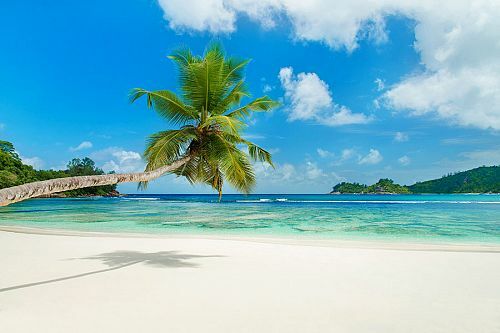 Adventure is in easy reach, as well. 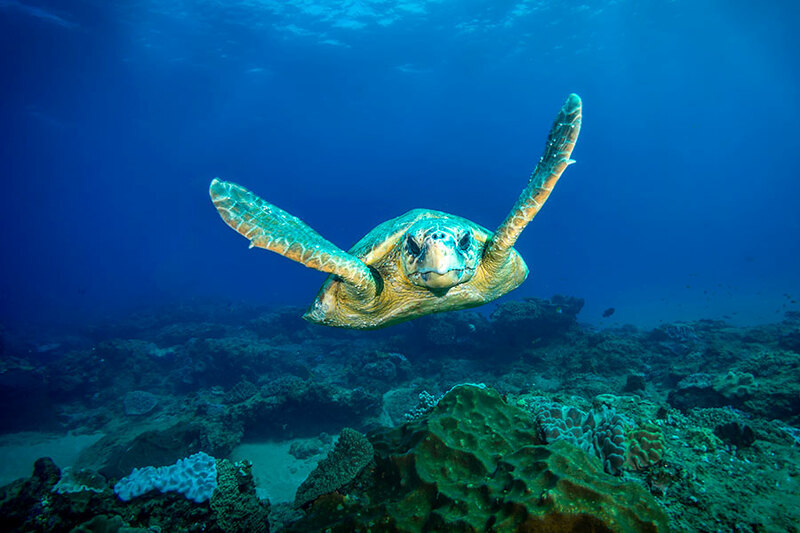 Enjoy horseback riding on the beach, snorkel in the spectacular reef, look for humpback whales, or watch sea turtles nesting on the beach when in season. It’s time to say goodbye to Africa today as a shared road transfer and domestic flight bring you back to Johannesburg to catch your onward flight home.